Vehicle tracking comes with plenty of assorted benefits. However these may not immediately be evident to you when you first start reading about vehicle tracking systems. We’ve put together a list of advantages vehicle tracking has to offer, so you can see just how many of these could benefit your business. If you have an active tracking system installed you can get instant updates on where your business vehicles are. This is useful if you have a delivery business, or you provide a service where you need to know where each driver is at any one time. Even if you don’t have a business of this kind and you opt for the passive tracking system that provides data to download at the end of each day, you can still benefit from knowing where your vehicles have been. This enables you to plan better routes and workloads for each driver to keep down mileage and costs. If you have tracking devices on board your business vehicles, you’ll enjoy lower insurance costs as a result. If a vehicle is stolen you can track its location for a speedy recovery. The tracking data can be passed to the police to ensure their work is made easier. Some businesses provide delivery services, perhaps for groceries or parcels. 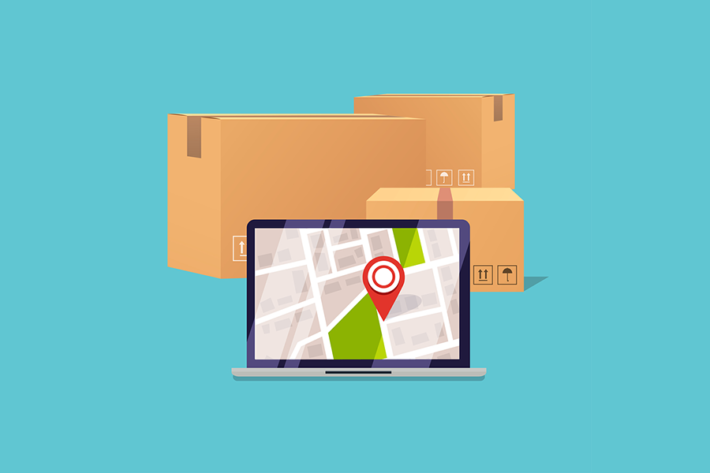 A vehicle tracking system means you can give customers access to live data that tells them where the driver is in their local area. They can receive estimates of how long it will take before the driver reaches them to deliver their parcel. As you can imagine, this type of data makes your business more attractive for the senders of those parcels to use. After all, the accuracy and dedication of the delivery service reflects on the business sending the parcel as well. The same applies if you need to collect items from customers. If you have the active tracking system, someone can be in the office monitoring the system in conjunction with local traffic reports. This makes it easier to notify the drivers if there has been an accident that could delay them, so they can go another way. This helps keep your business moving with less inconvenience to your customers. As you can imagine, all these elements will ensure your business is more productive at all times. Even if your business uses the passive tracking system rather than monitoring where vehicles are in real-time, there is still a wealth of data to be mined. You can assess whether your company vehicles are being used in the best way, or whether changes to routes or workloads would provide better productivity with lower fuel costs. This applies across all businesses and in all areas. 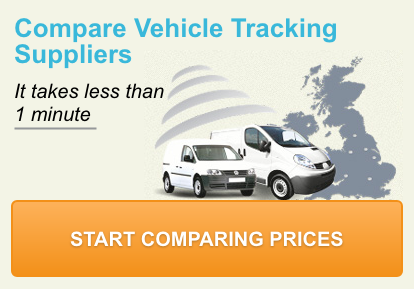 You may suspect you could make improvements to your business efficiency even without vehicle tracking. However, finding the right data to support this theory would be very difficult without it. Once you have the data at your fingertips, you can consider how best to change the way your business works at present, so you can do business more effectively. This in turn could lead to better profits in the future. This is a problem many businesses have to contend with. If a vehicle is supposed to be used for business only, it can be difficult to know whether or not this is the case. However, with vehicle tracking in place you will know exactly where each vehicle has been on any given day. It therefore becomes easier to spot any irregular behaviour or a particular driver who is continually using a business vehicle for their own needs. Keeping down costs includes minimising the amount of overtime payments made to employees. Since they will typically earn more for overtime than they would for their normal hours, it can be a costly extra for the employer. By accessing all the data provided by the vehicle tracking system, it becomes easier to streamline the business. Deliveries or collections (or any other service) can be more easily provided with a minimum of overtime needed. By using the working hours more effectively, this can save on costs. Every boss wants to ensure the safety of their employees at all times. By installing active tracking systems in every car and vehicle the business uses, it becomes easier to see when a vehicle goes missing or stops for too long. This can provide an early alert to a possible problem. If you cannot get hold of the driver you can send another vehicle to see whether everything is okay. Thus the security of your vehicles and your drivers is taken care of with one efficient system. Let’s save the best for last. Every business wants to keep its customer happy. If this doesn’t happen, the customers will go elsewhere. We’ve already seen how many benefits there are to having vehicle tracking (and we have only touched on the main ones here). By tapping into all the information the tracking provides you with, you will find it much easier to provide outstanding customer service at all times. The data you will receive holds so much information, it can be used in a multitude of different ways to improve your business still further. As you can see, vehicle tracking does have a lot to offer. This is one of the main reasons why more and more businesses are using it. Modern technology provides you with a way to mine information from your business you were never able to tap into before. Isn’t it time you made the most of the information your business has to offer?